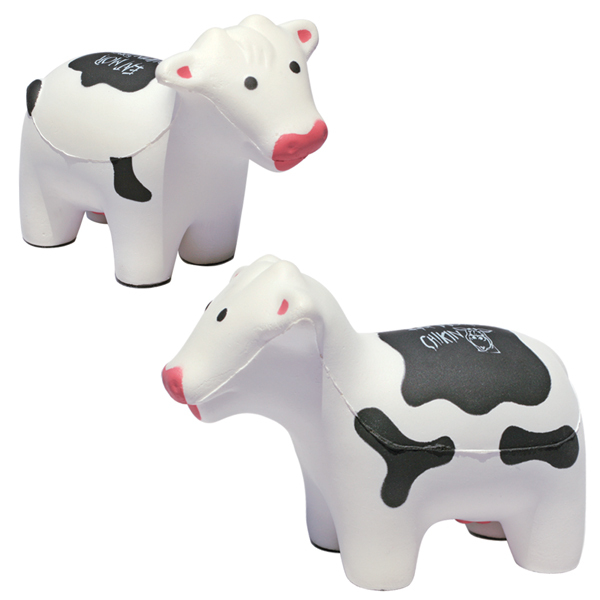 Cow Stress Reliever utterly relieves stress!Here's a fun way to change anyone's moo-od! Made of Squeezable polyurethane foam. Bulk / 20lbs (Ground) lbs / 180 pcs. Imprint Area: 5/8" x 1 1/8"
Imprint Area: 1" x 1 1/8"